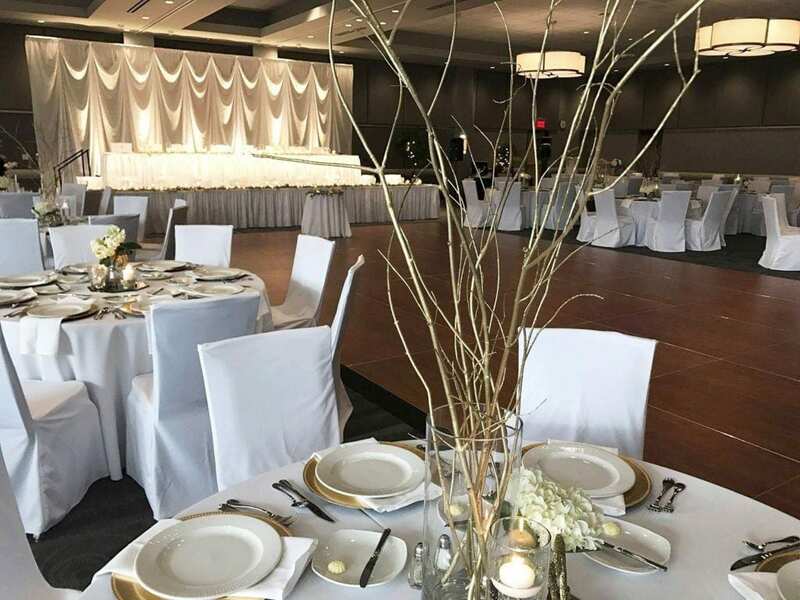 Galas are meant to be lavish, with exquisite food, a spacious dance floor and music or other entertainment for your guests. 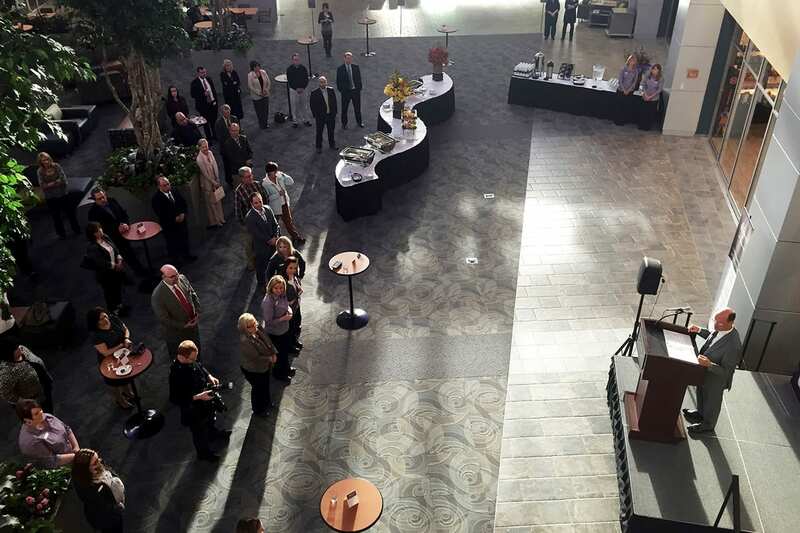 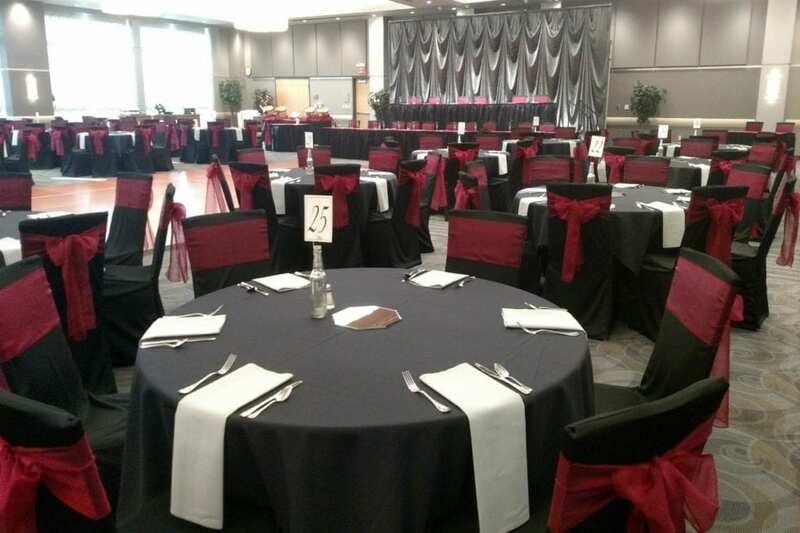 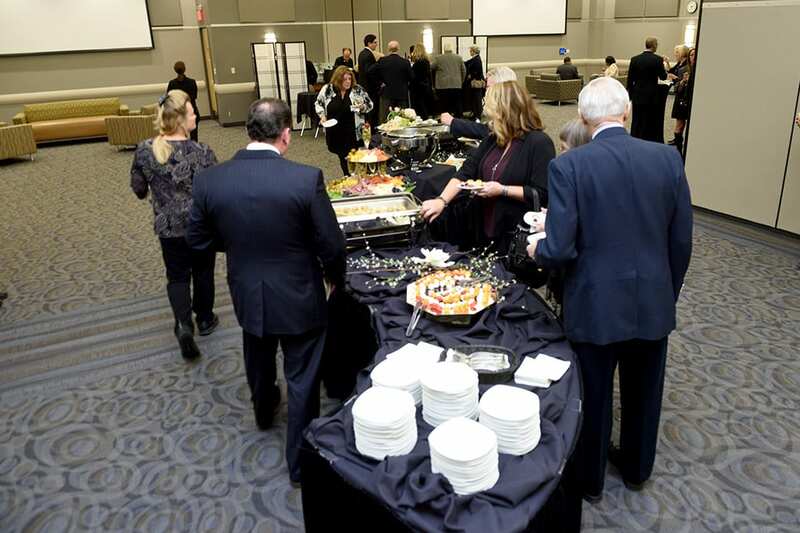 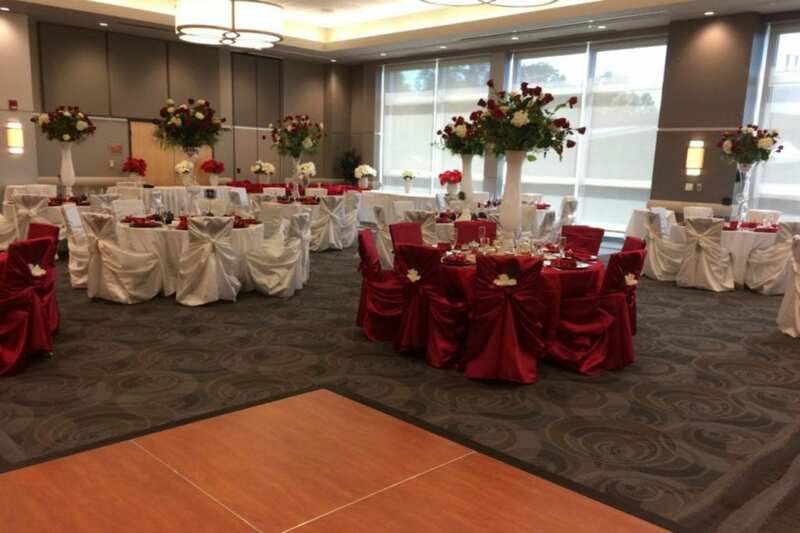 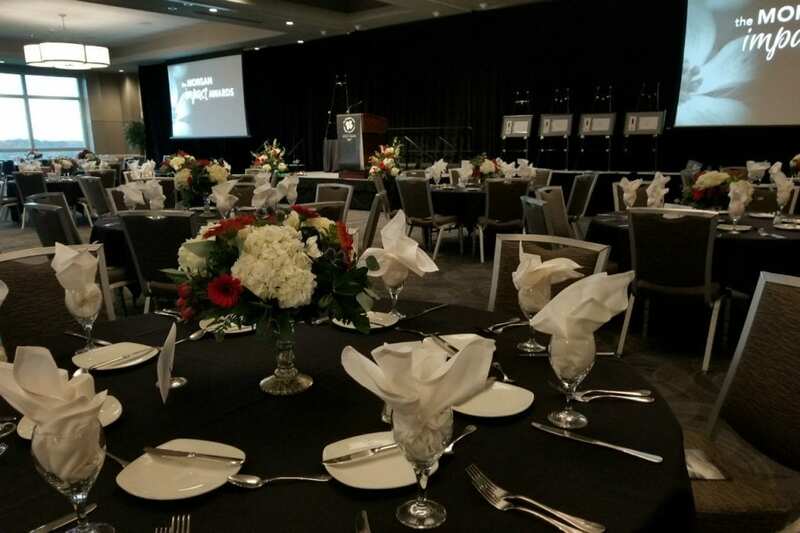 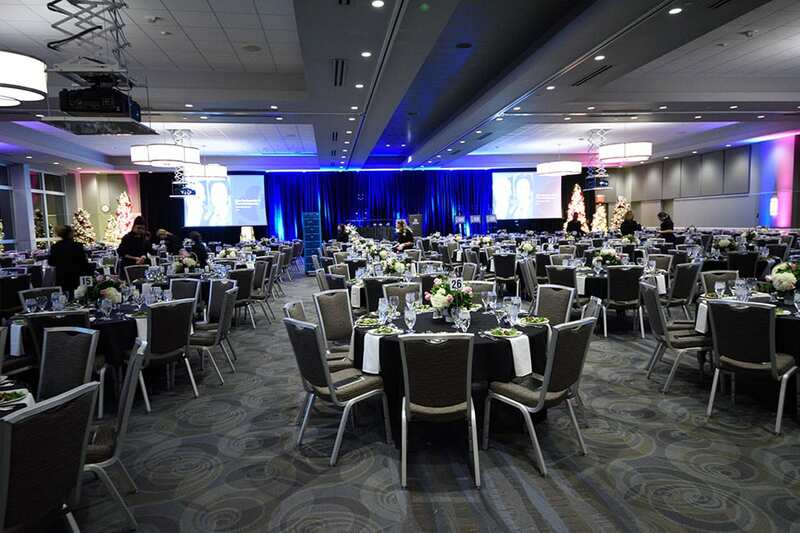 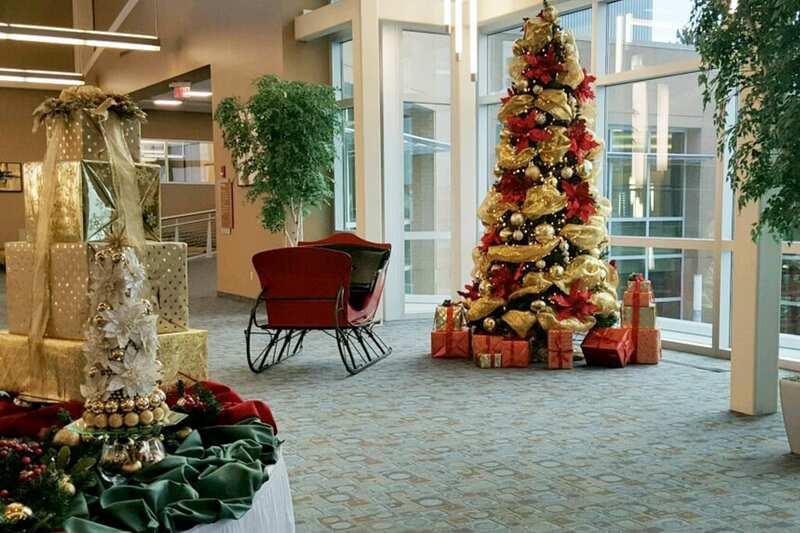 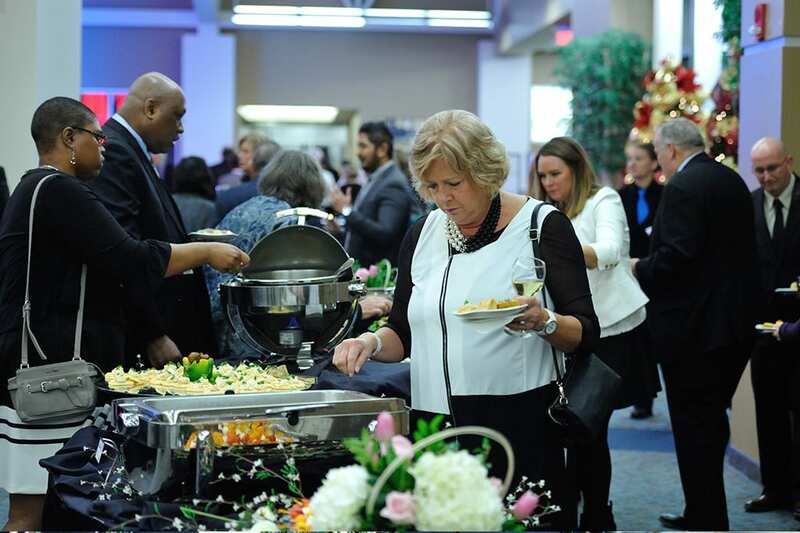 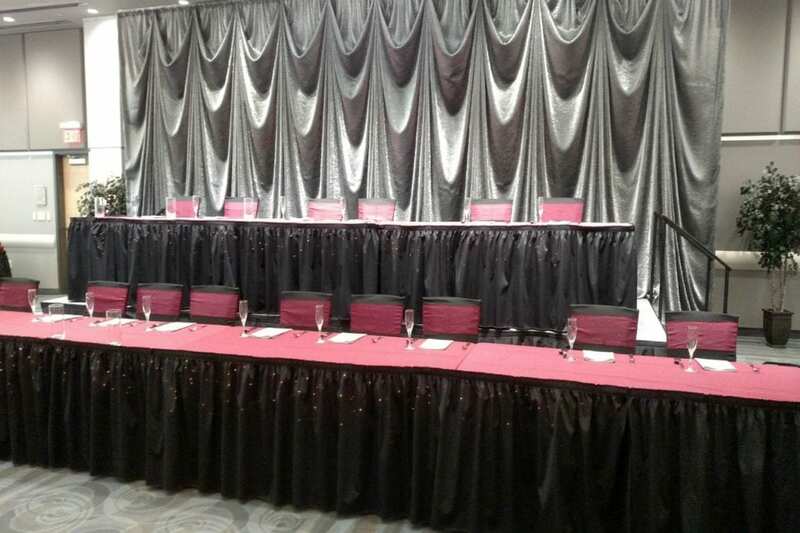 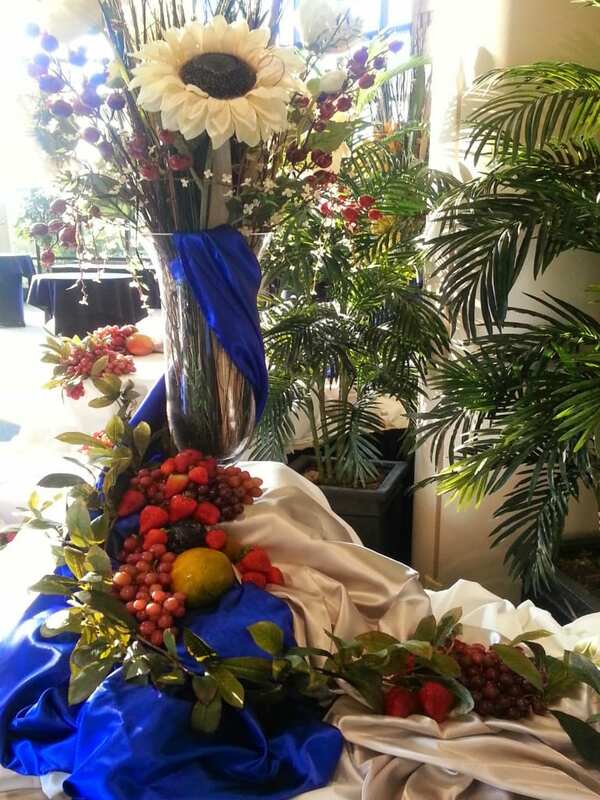 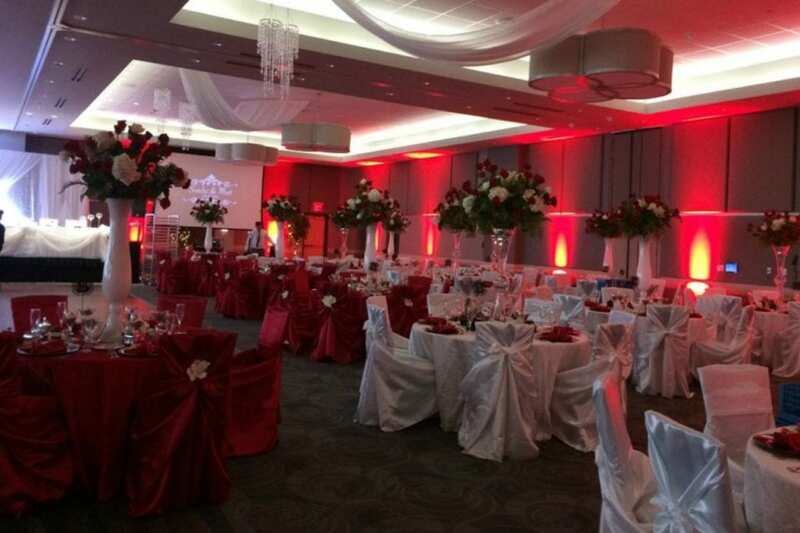 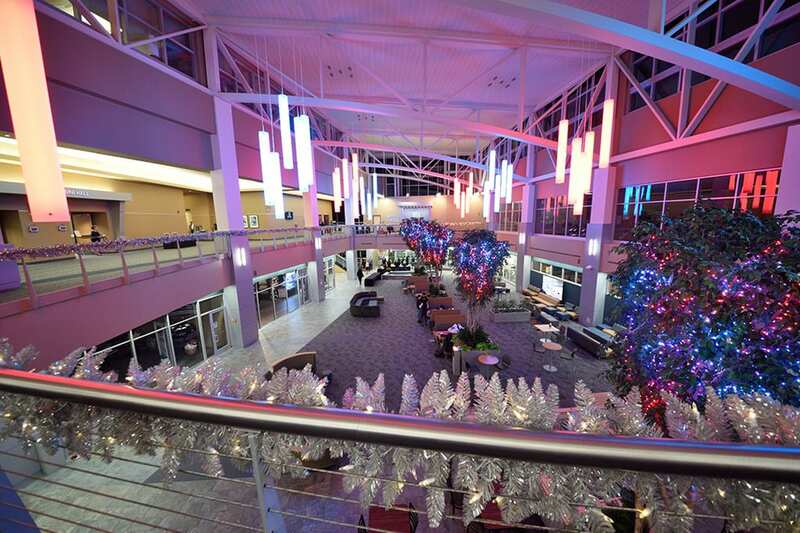 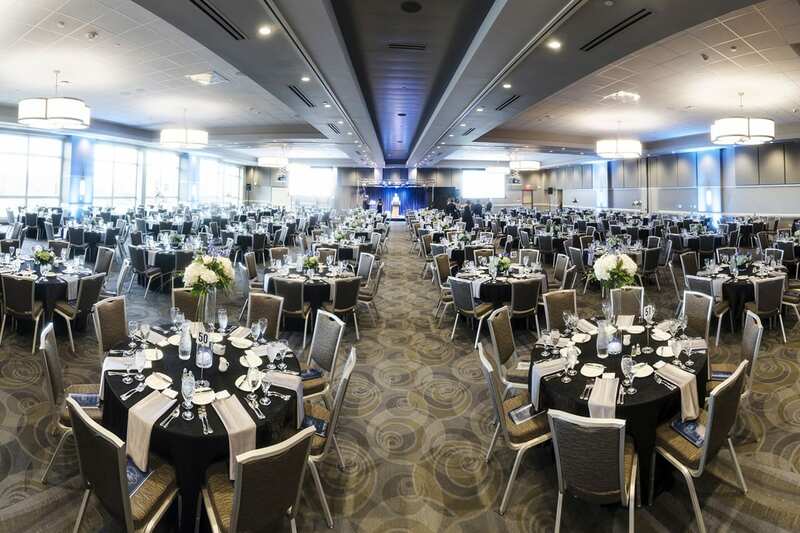 Host a successful gala event at The NEW Center in our beautiful ballroom or spacious atrium. 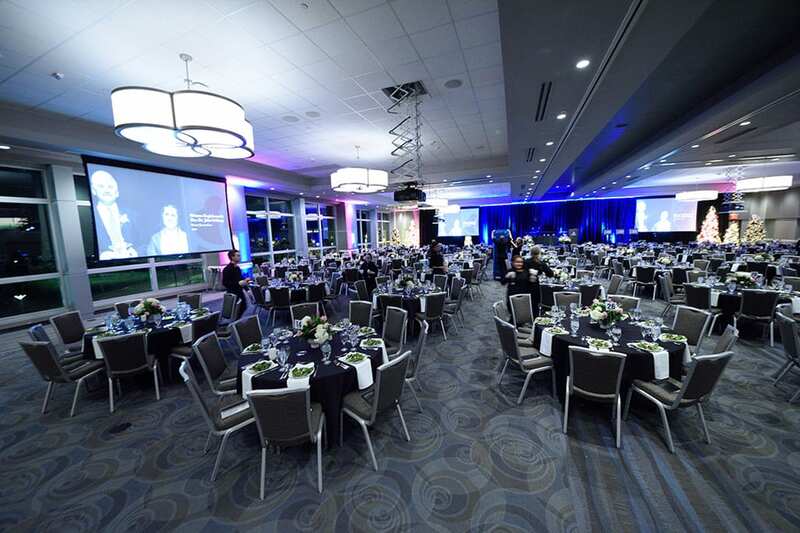 There’s no “one size fits all” at our facility… we encourage you to think outside the box when it comes to hosting a gala at The NEW Center! 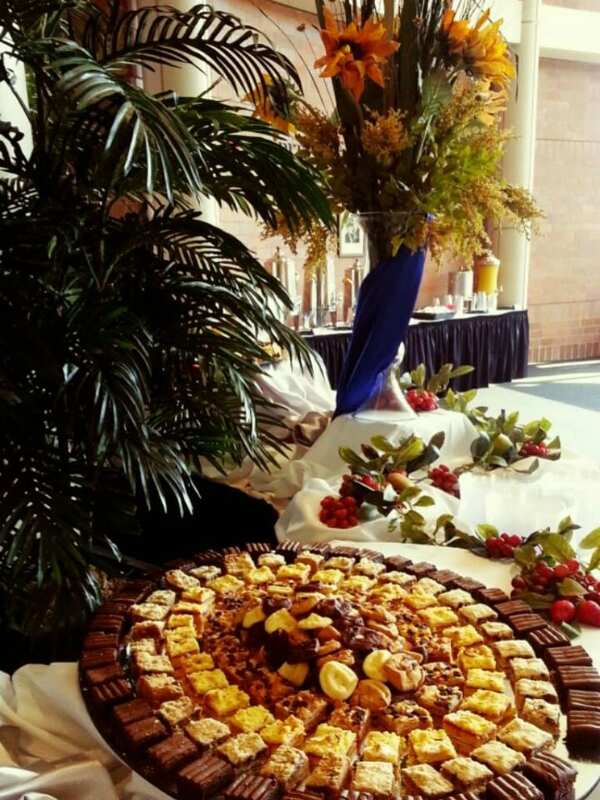 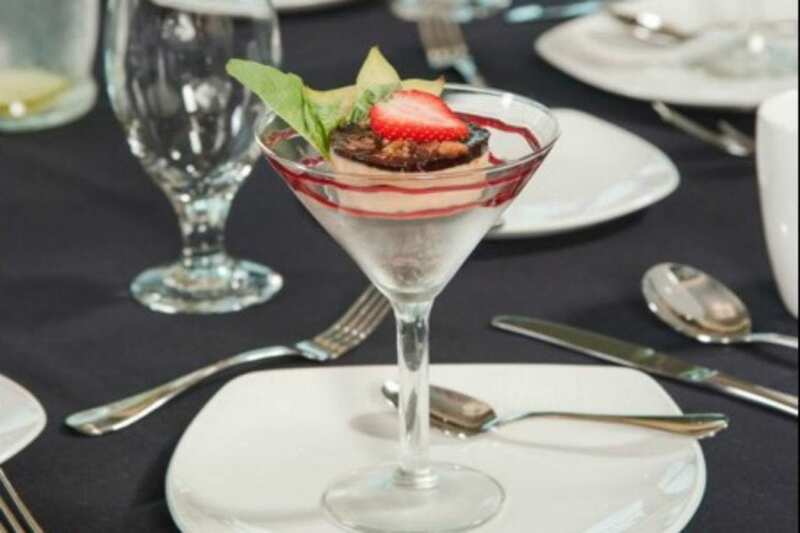 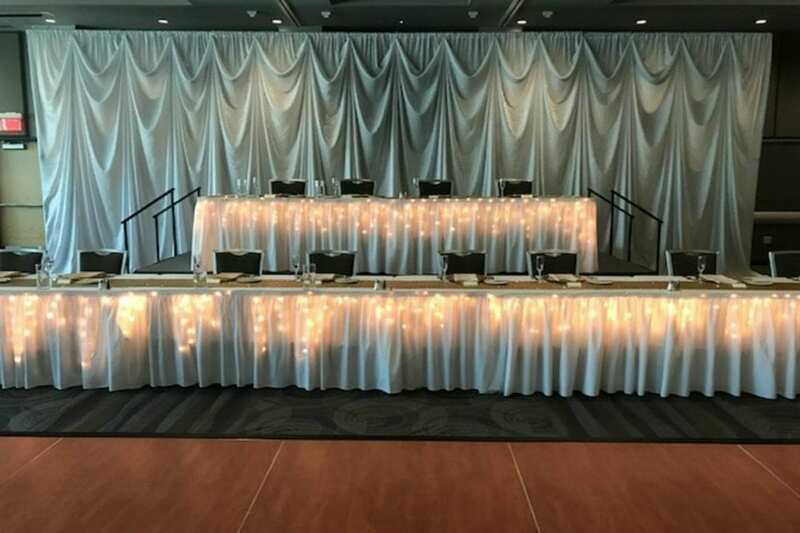 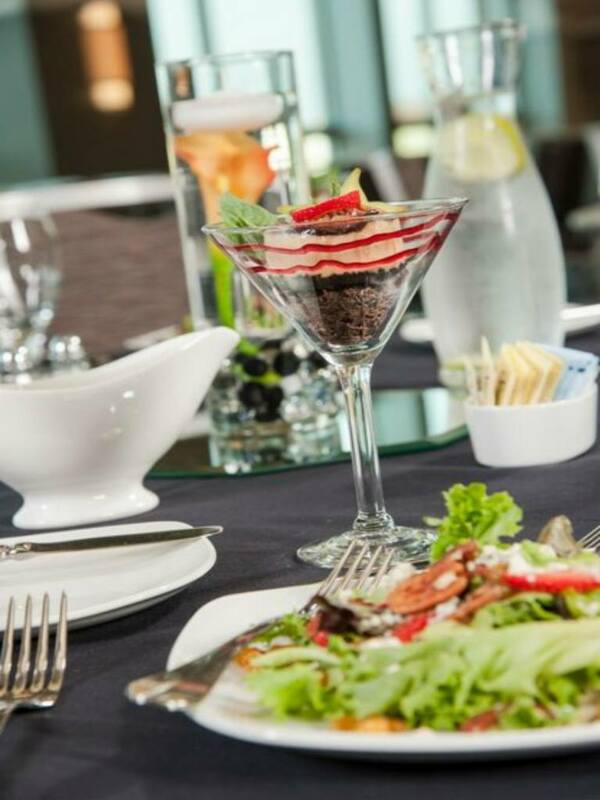 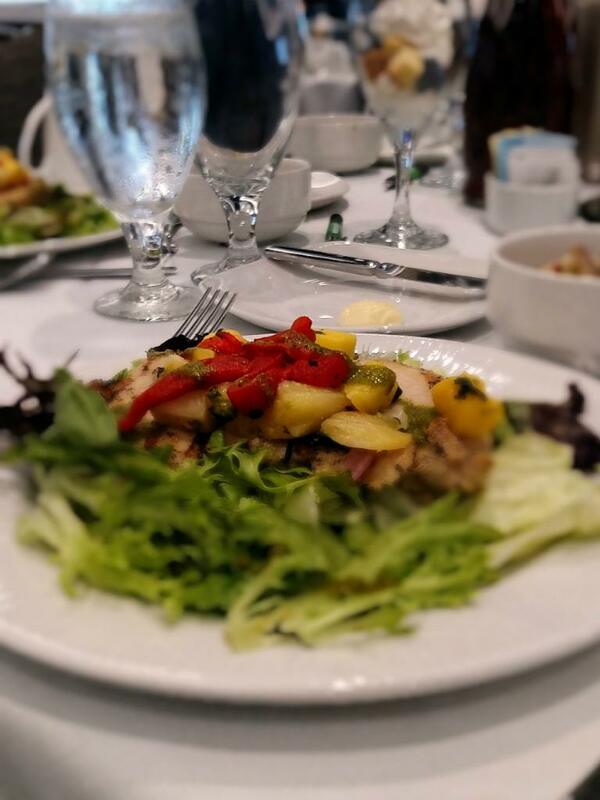 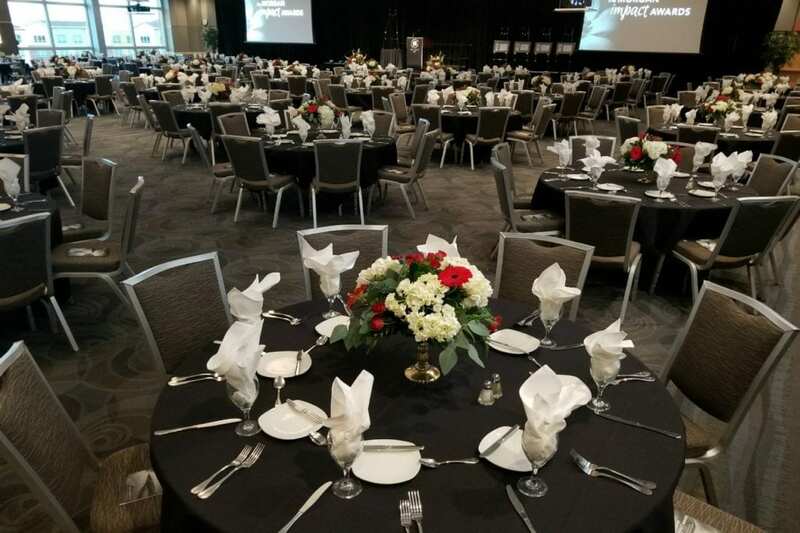 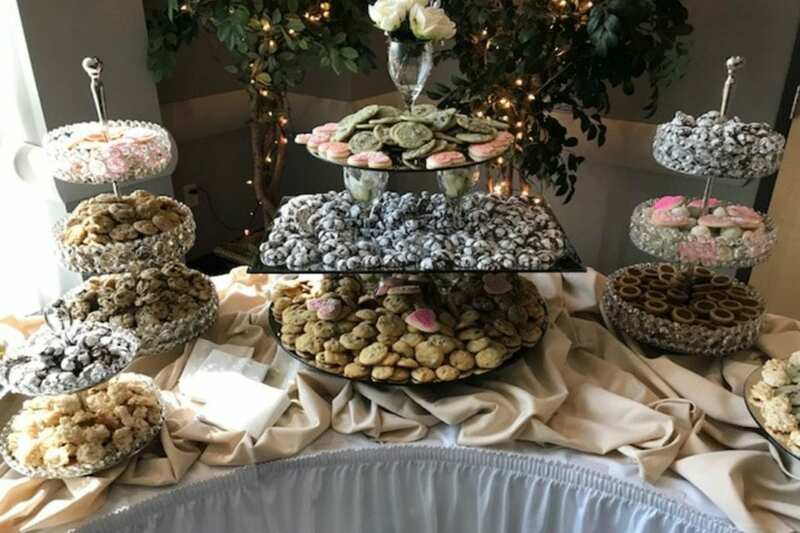 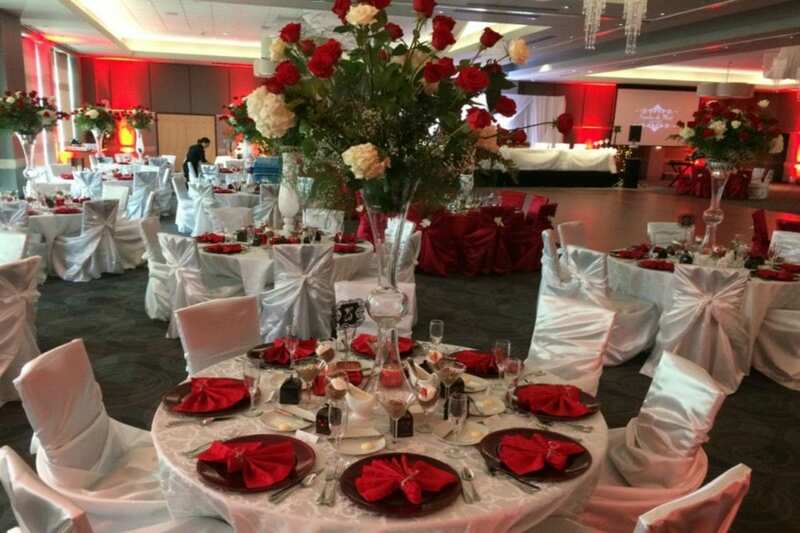 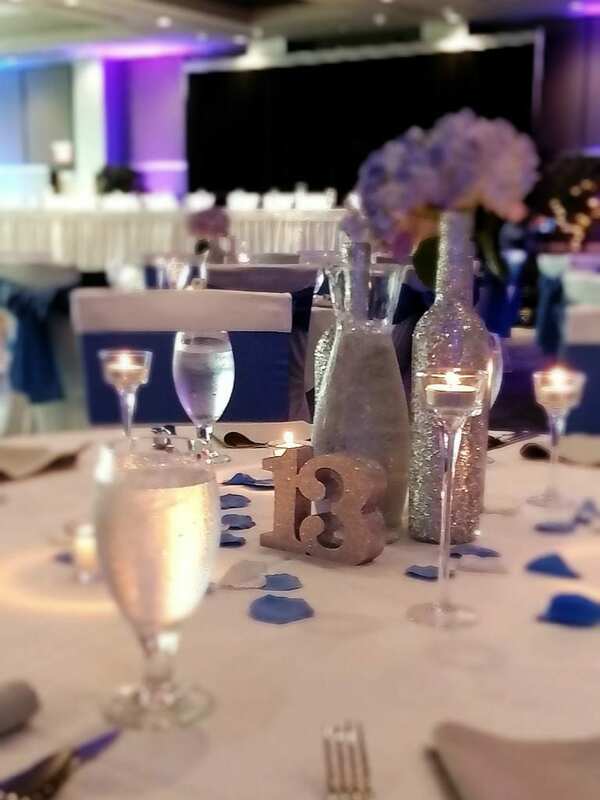 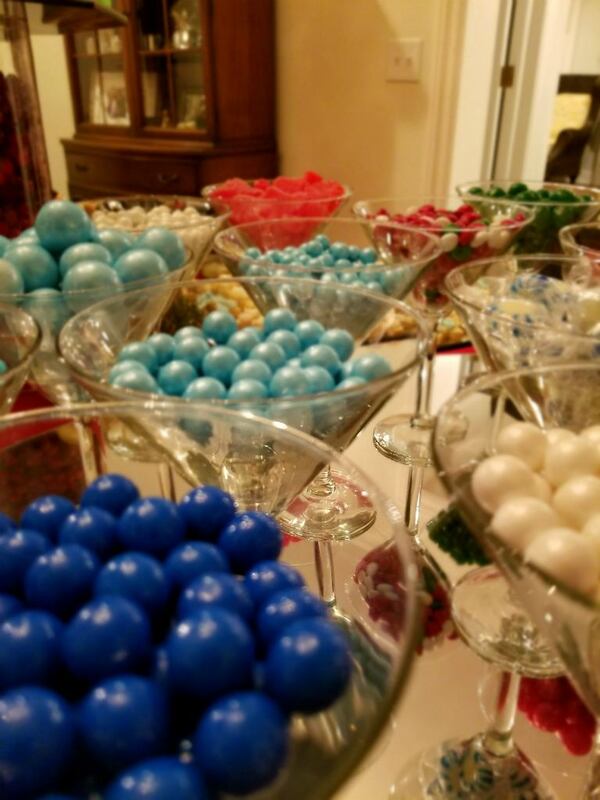 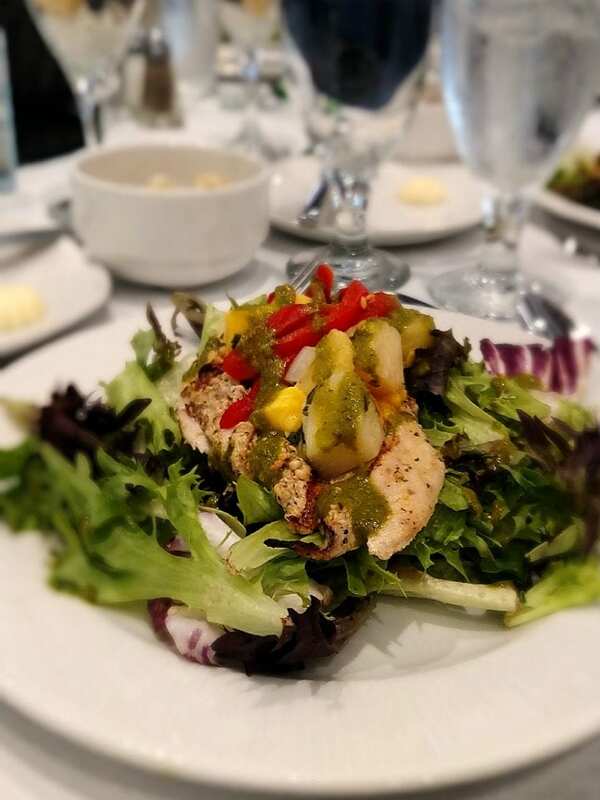 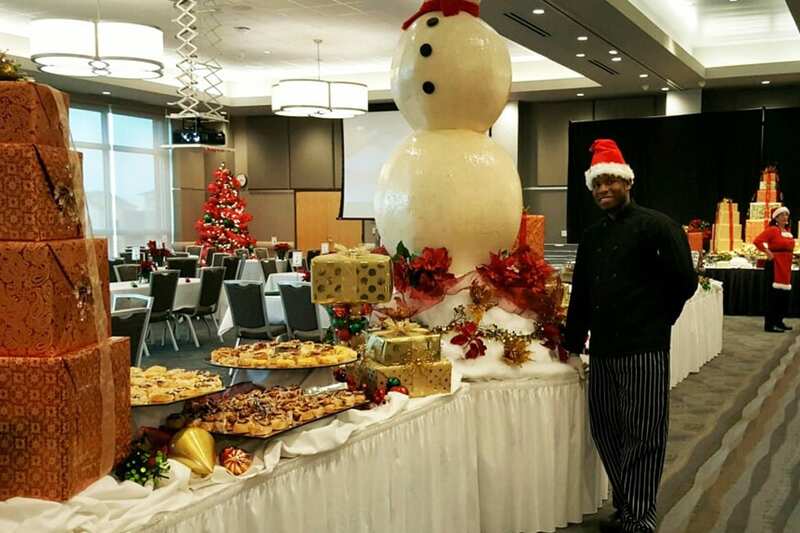 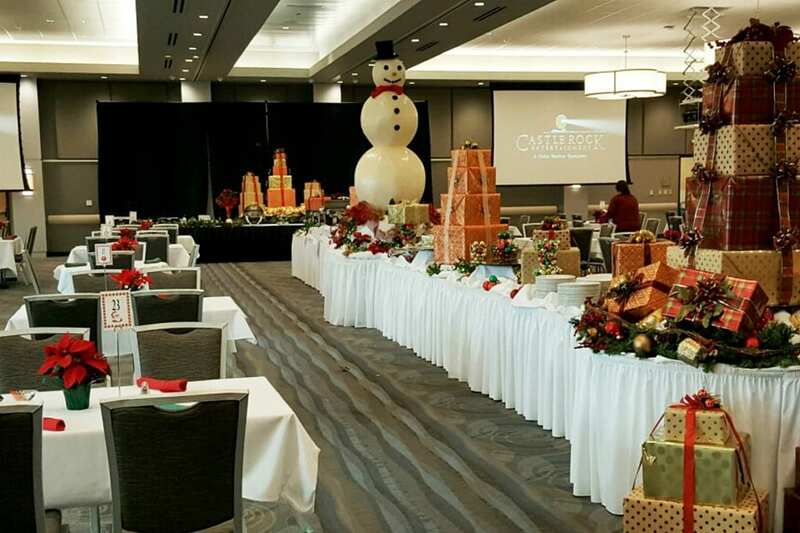 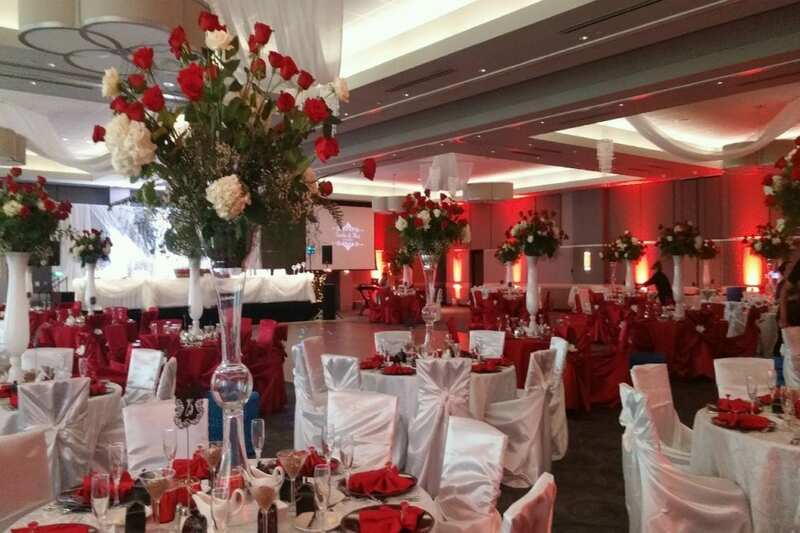 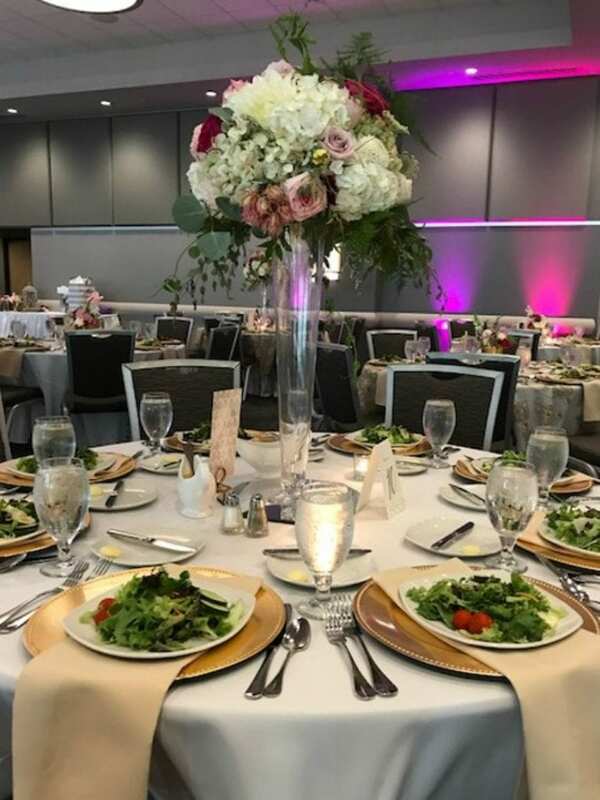 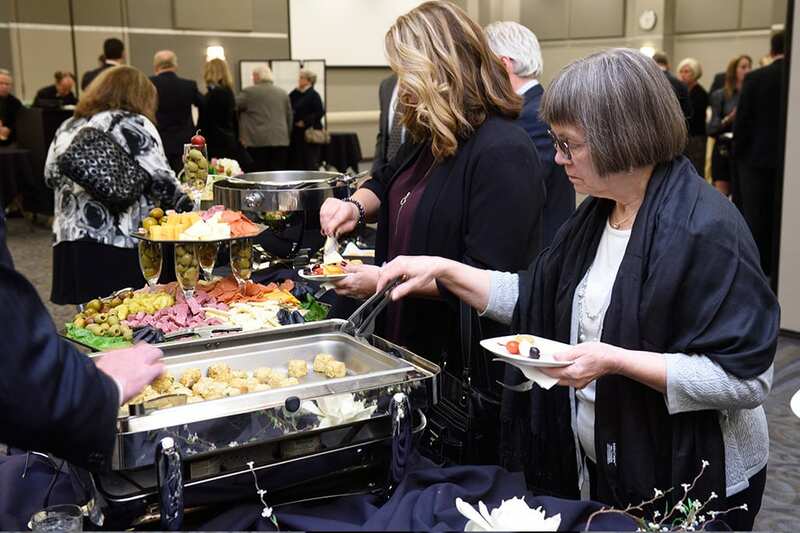 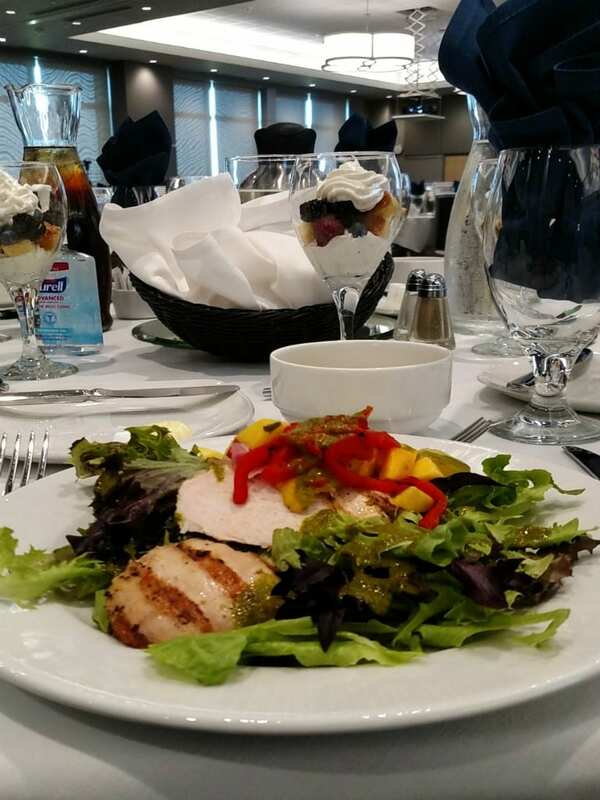 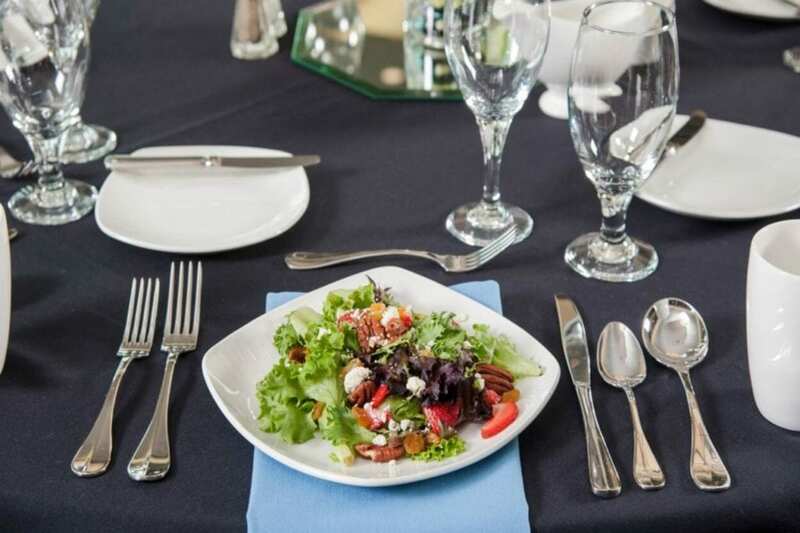 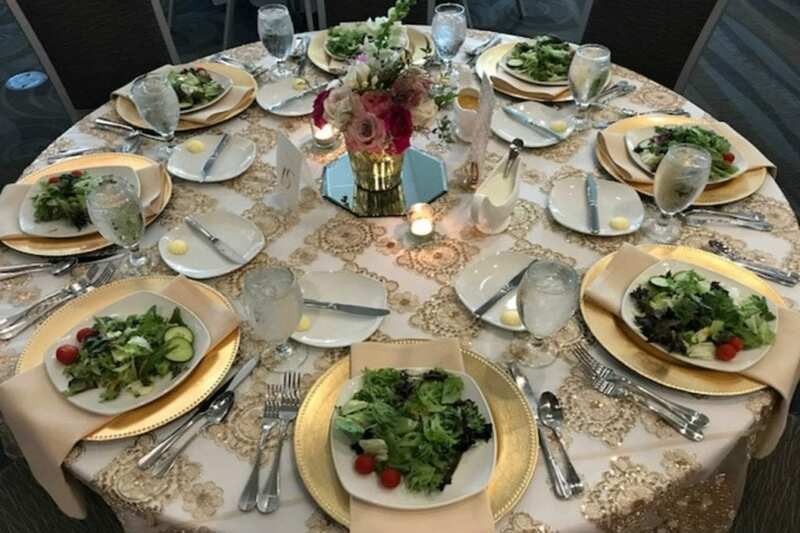 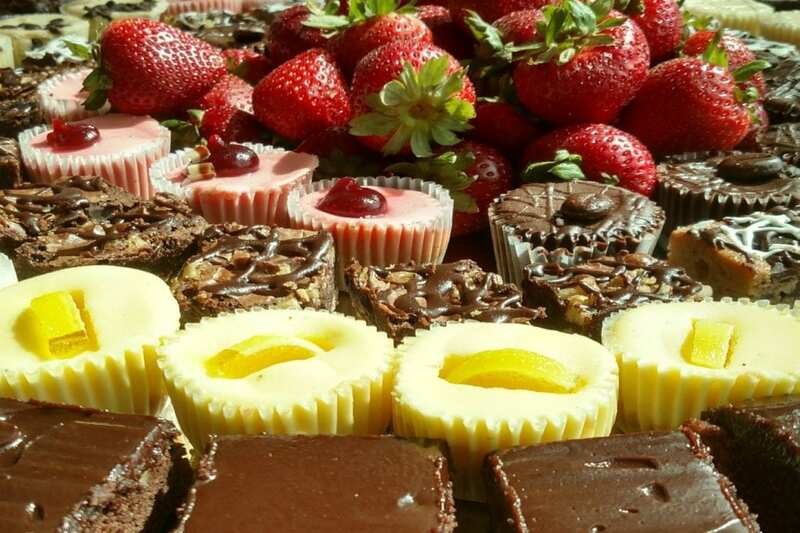 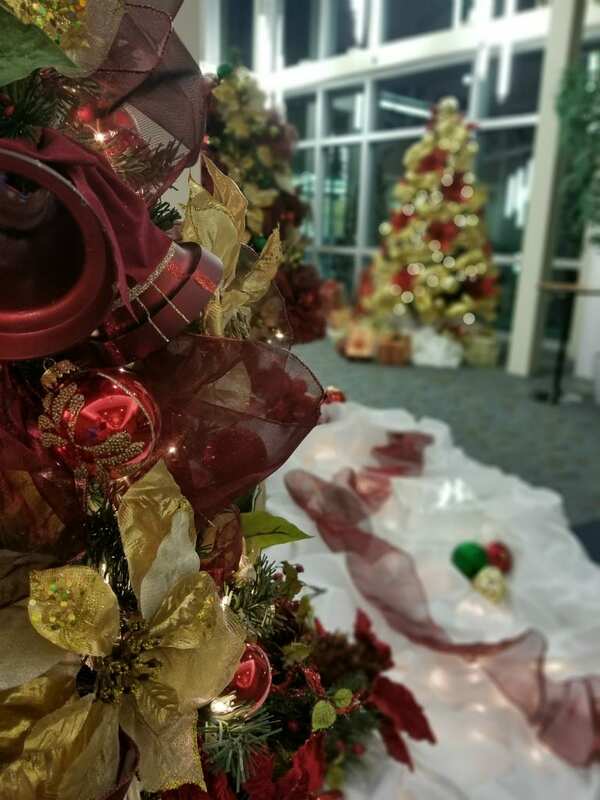 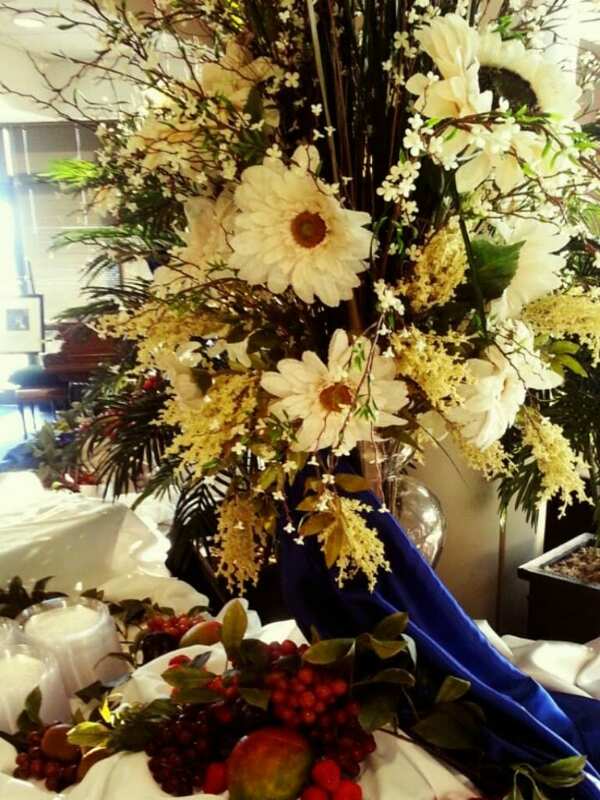 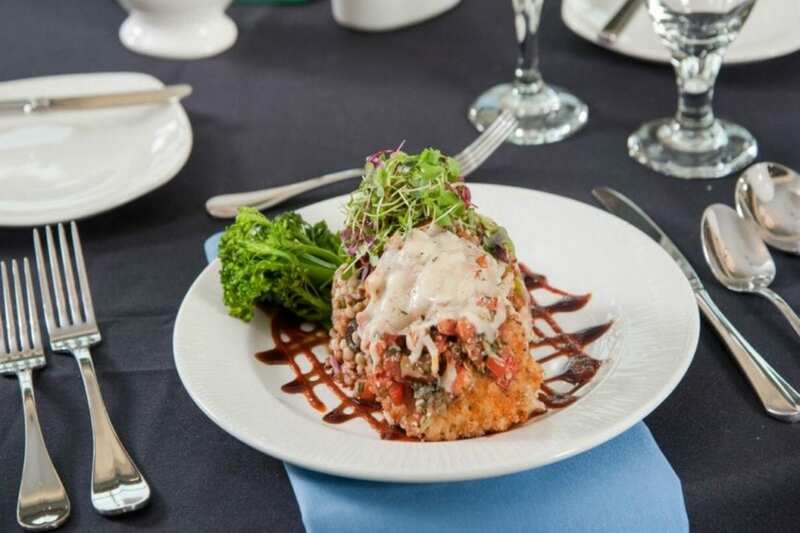 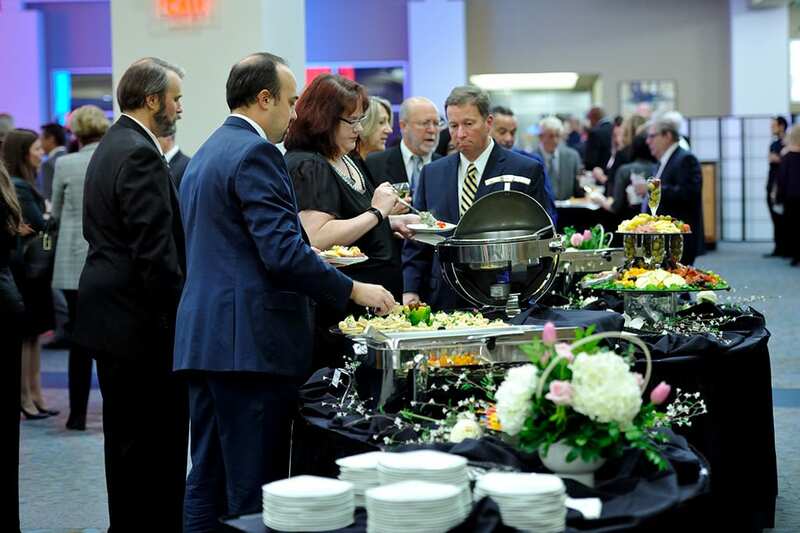 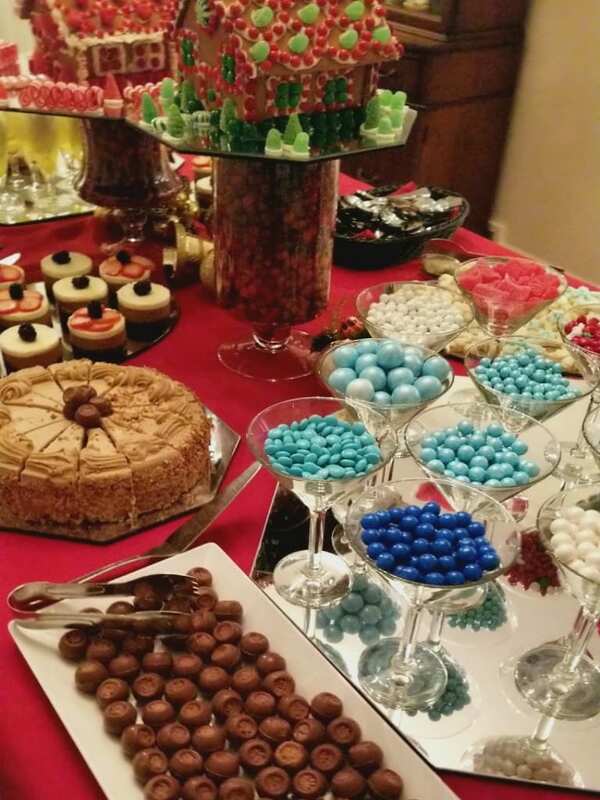 A successful gala event is sure to feature only the best in food, music, dancing and entertainment, and our facility has the space, equipment and staff to handle every last detail. 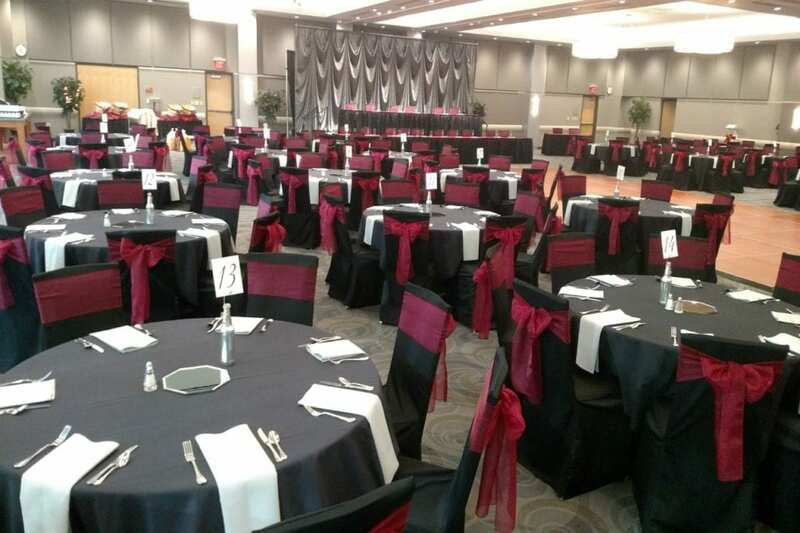 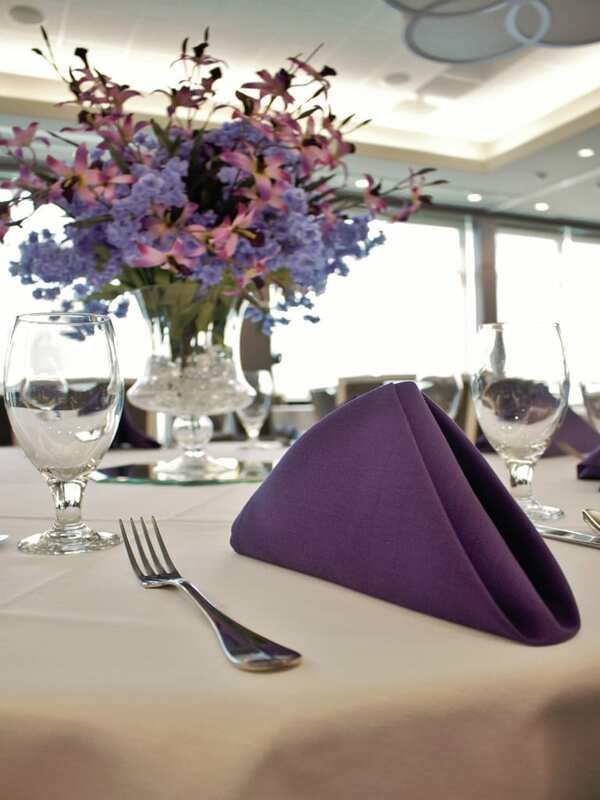 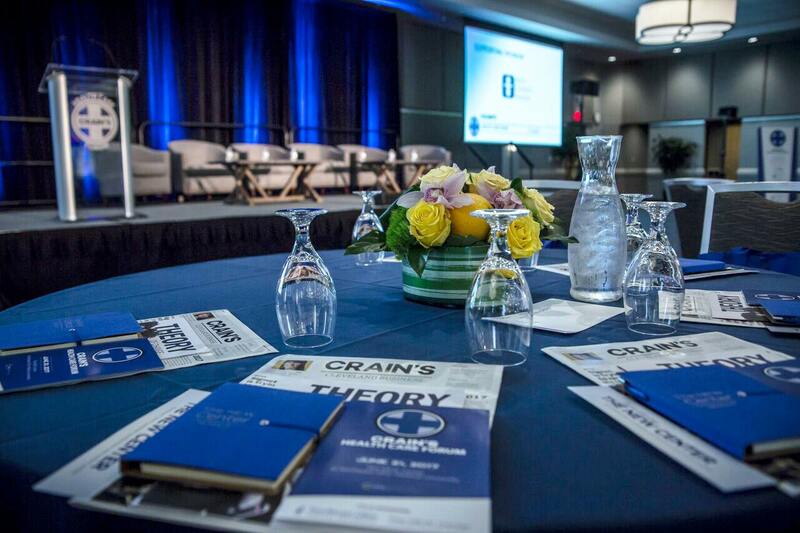 Our event rooms include a ballroom, grand ballroom, open atrium, auditorium, patio and more. 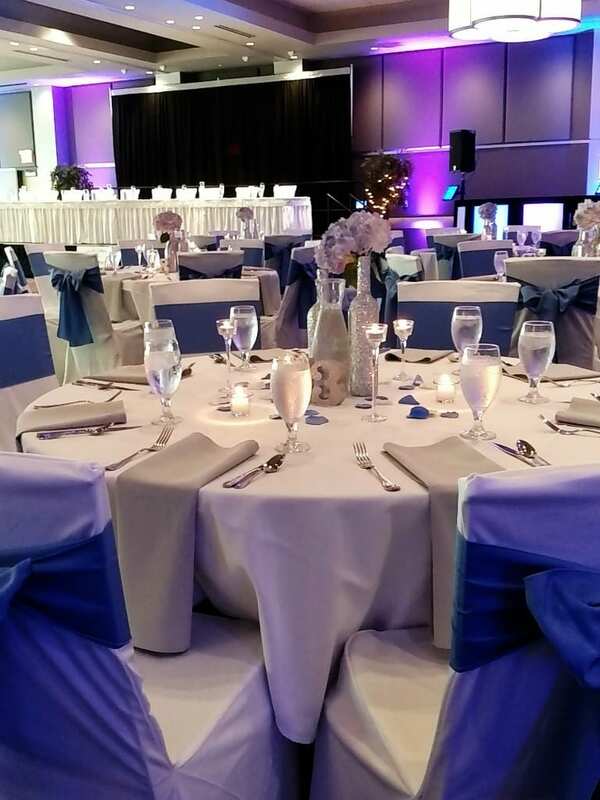 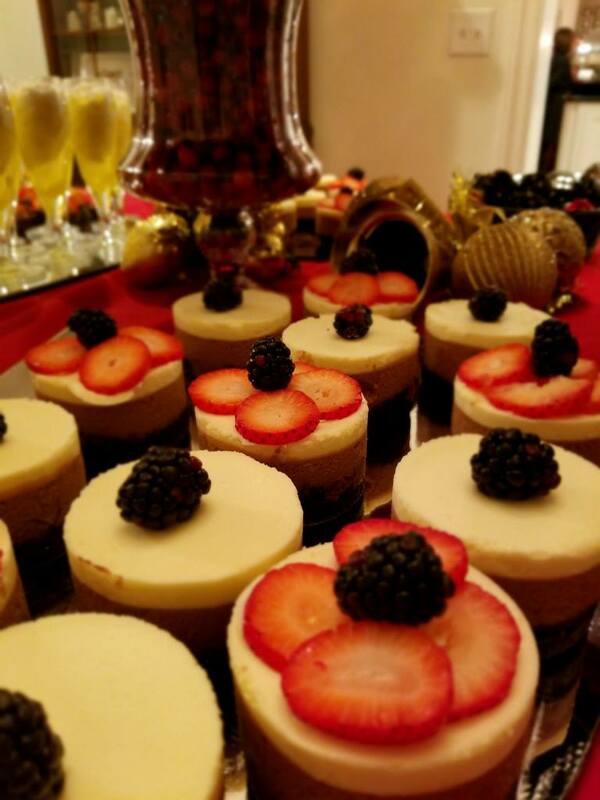 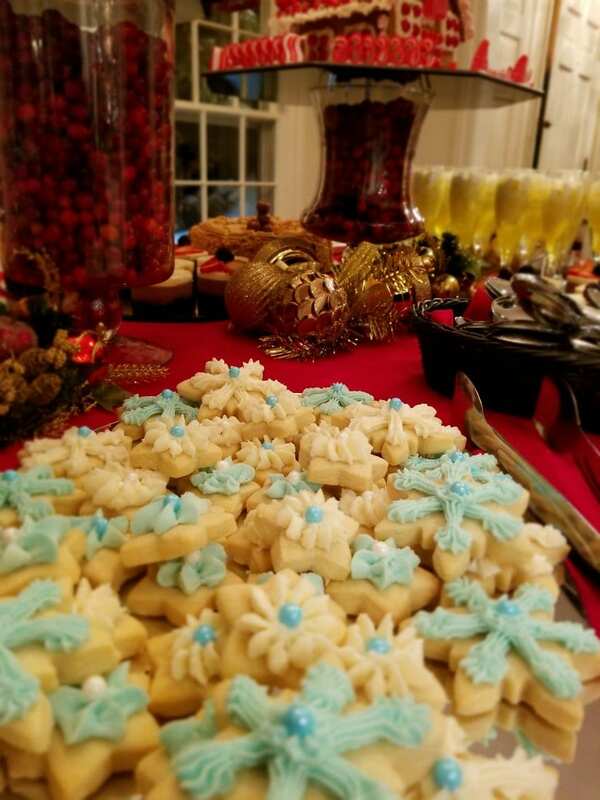 Let your guests catch up over cocktails in our atrium or enjoy your gala’s performers in one of our ballrooms. 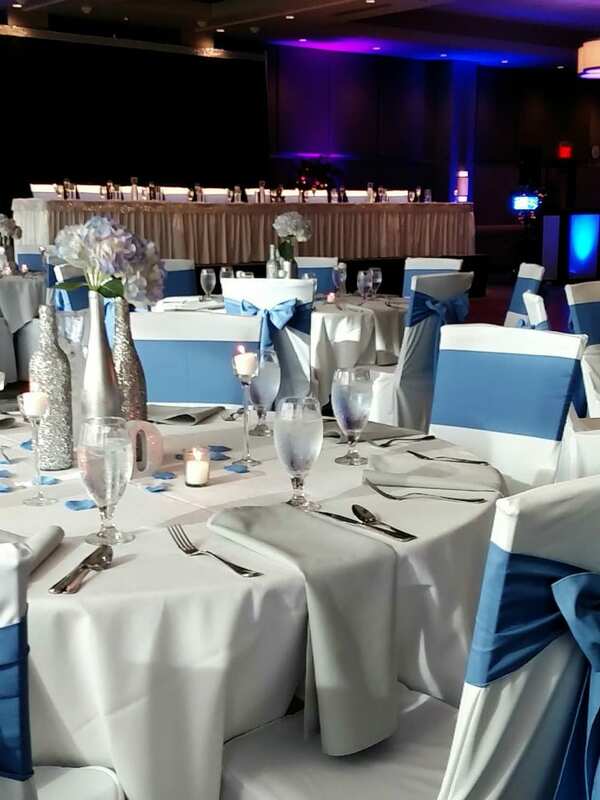 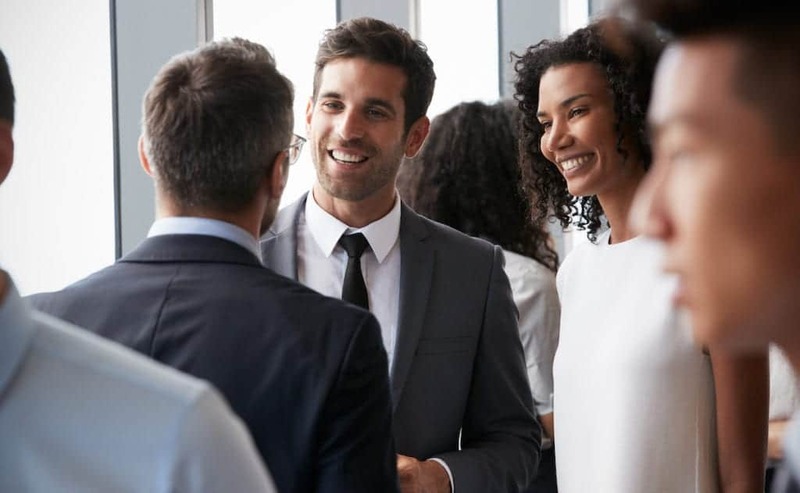 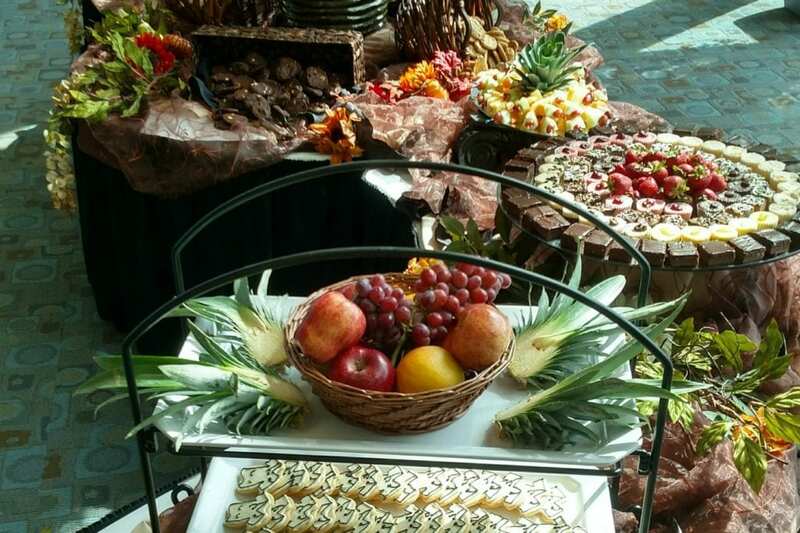 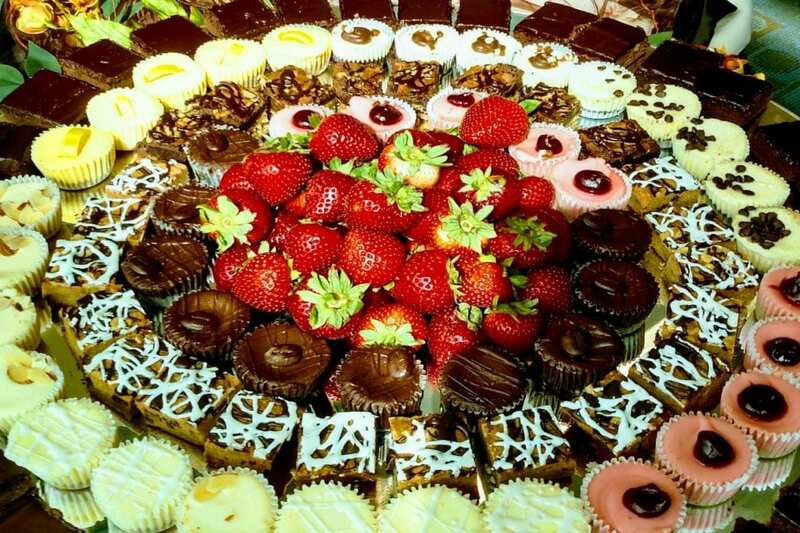 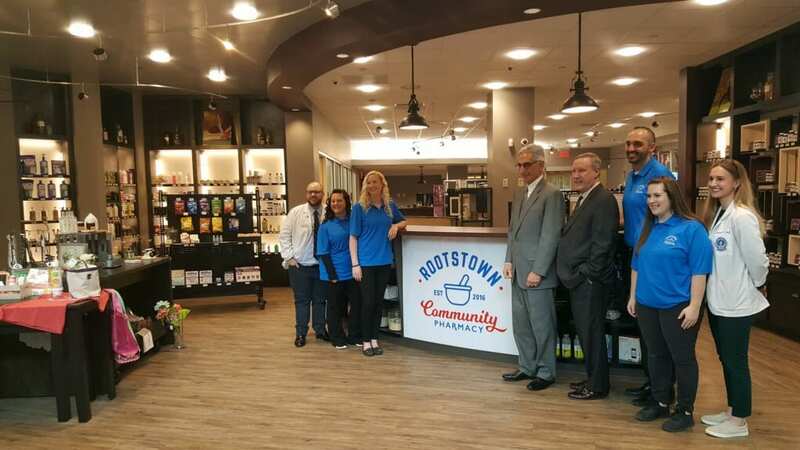 Whatever you choose, you can count on The NEW Center to make your event a success! 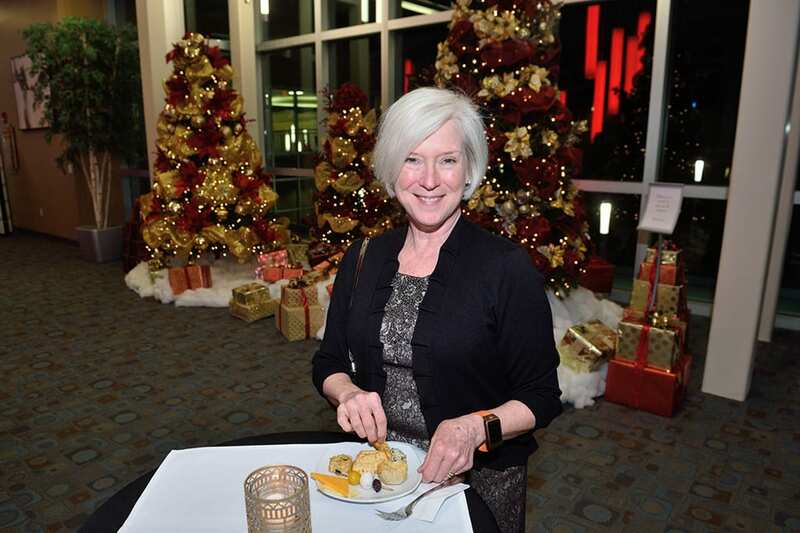 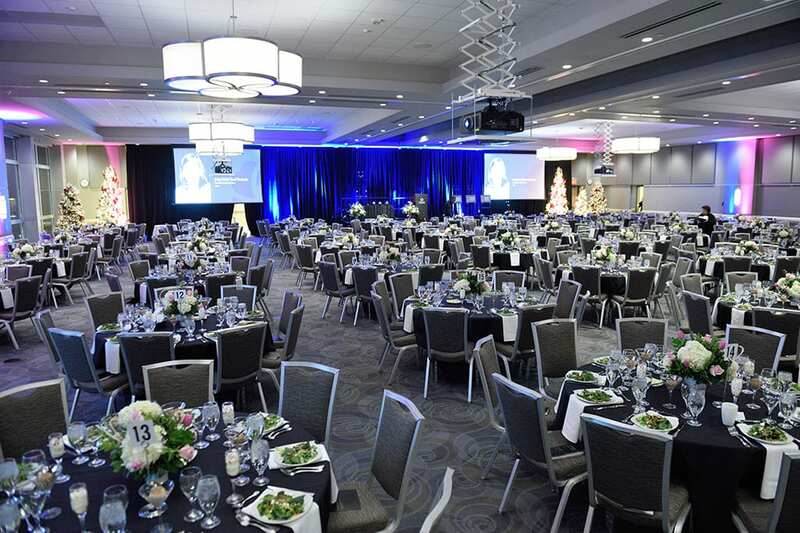 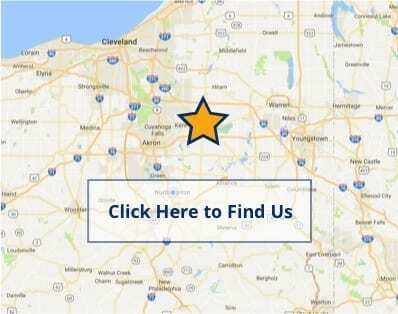 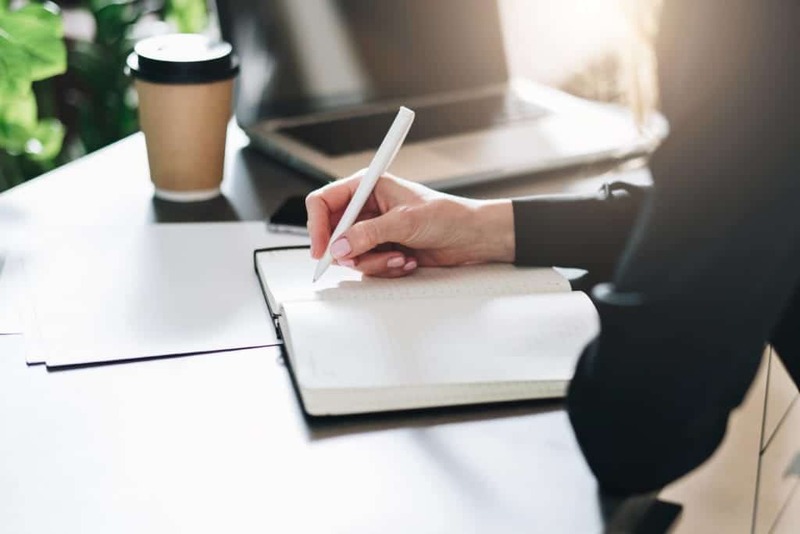 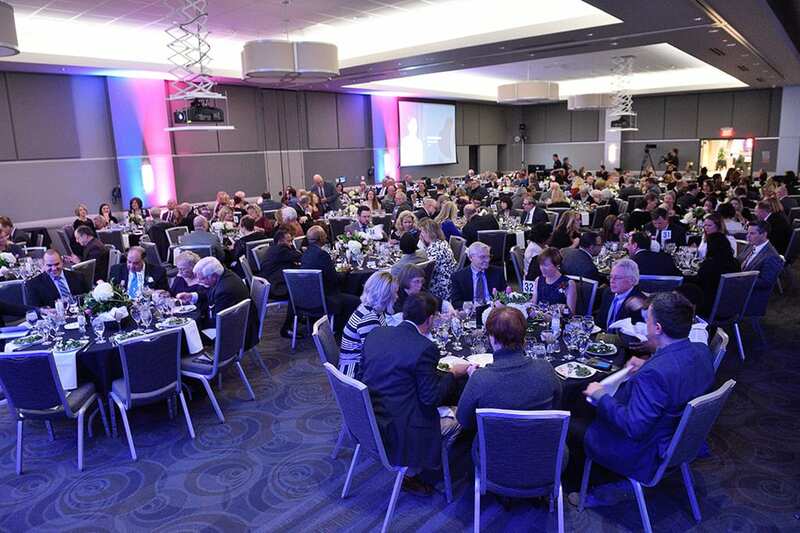 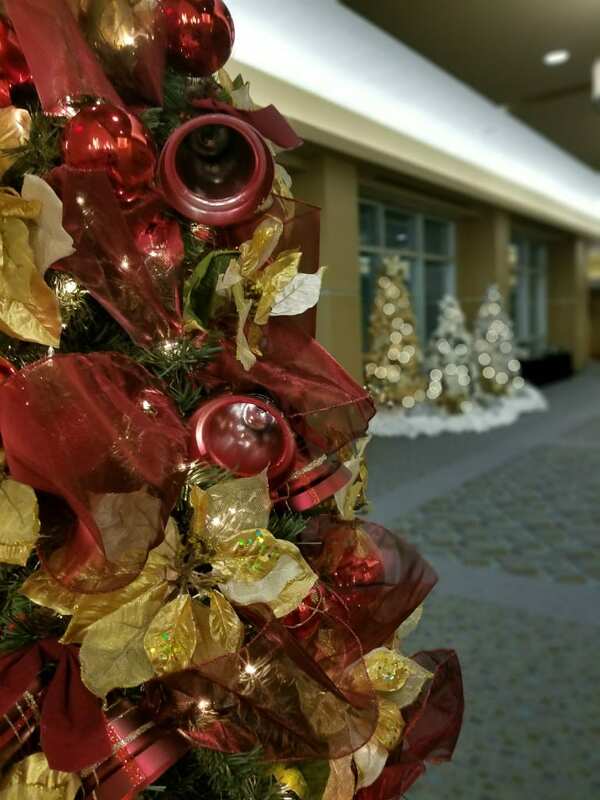 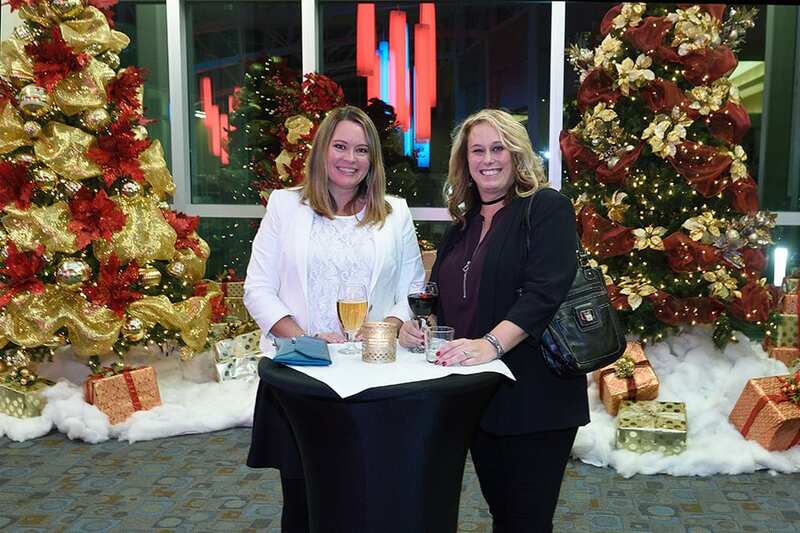 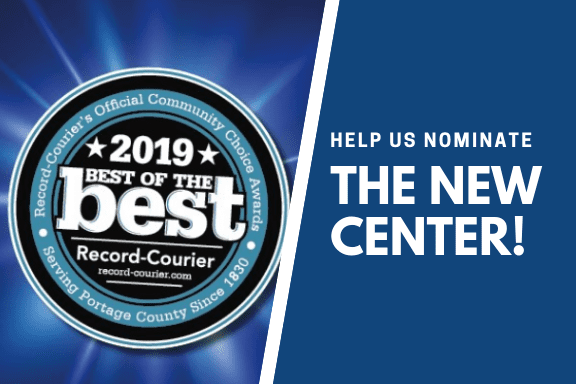 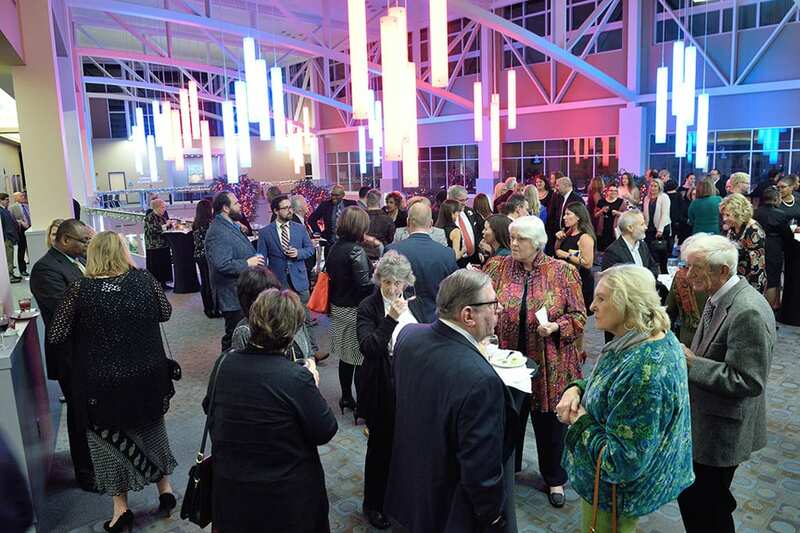 If you’re ready for an unforgettable gala event in Northeast Ohio, fill out the form or contact The NEW Center today to start planning the event of the season!